The Greens Dubai is one of the excellent property options to those who wish to seek comfort and convenience along with lavish lifestyle. Rental apartments in The Greens Dubai are easily afforded by the both the tenants as well as the buyers. It certainly provides an opportunity for those who are seeking a peaceful and a luxurious life together in order to make their dream come true. It is located at the edge of the Emirates living community. They are one of kind of property in Dubai that promises to provide convenient and comfort together for a family living. The Greens Dubai was the first of the freehold housing project that was completed hence it has set some standards that are very high in matter of quality and facilities for all the upcoming development in the town. When compared to other apartments of Dubai, The Greens Dubai is very affordable and they offer the same convenience and facility with the same lavish style but takes a step ahead in the matter of comfort that adds to you amenities but does not increases your pocket. 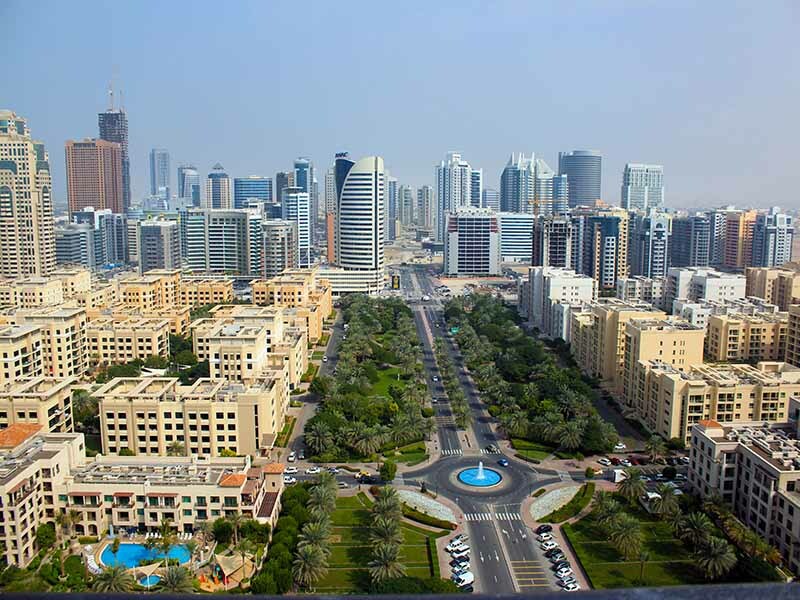 Provident Real Estate helps and enables you to find the best property in The Greens Dubai and get you the best deal according to your affordability and choice.